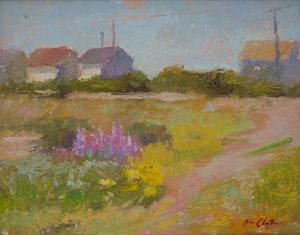 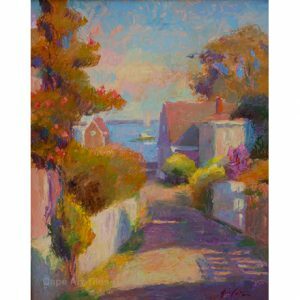 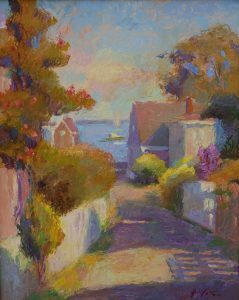 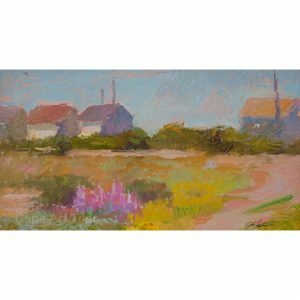 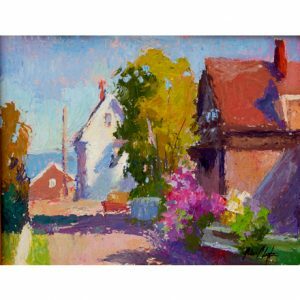 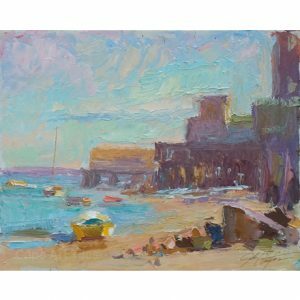 After leaving The Art Students League in New York, Clayton’s journey led him to Provincetown where he quickly became a student and follower of The Cape School’s American Impressionism — embracing the art of seeing color as taught by the late Henry Hensche and Charles Hawthorne. 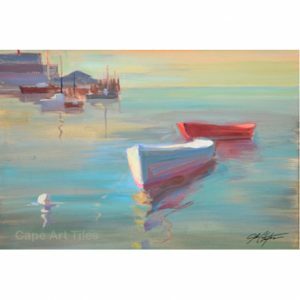 John says that “color is the vehicle I use to express my sense of nature. 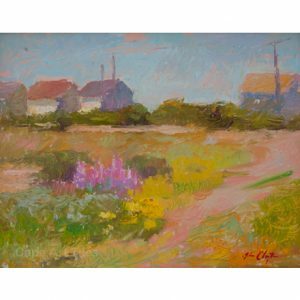 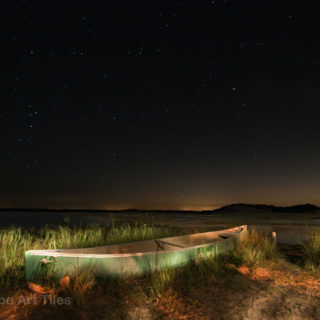 I am inspired by nature and light; its ever changing conditions are challenging to me.” Among others, John has studied with Harvey Dinnerstein, Mary McKenzie and Cedric Egeli. 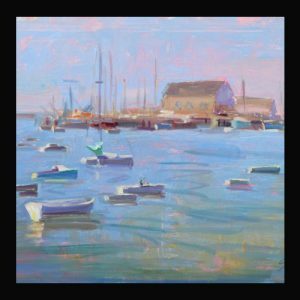 While attending The National Academy of Art in New York, John was recipient of both the Arthur & Melville Phillips and the Mrs Robert Forbes scholarships. 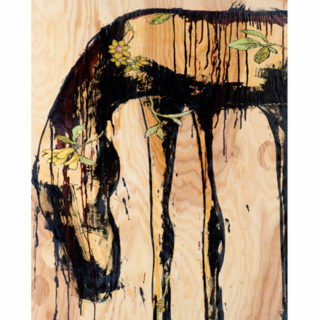 In 1999, he was one of eight in the PAAM “Emerging Artists Exhibition. 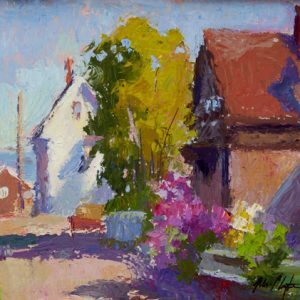 In 2006, John received a Mass Cultural Council Grant. 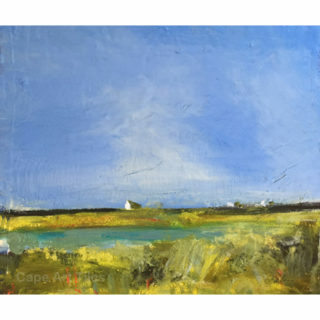 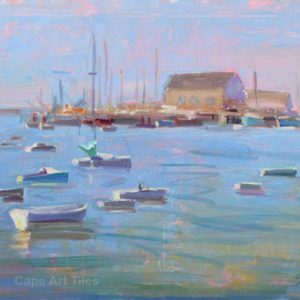 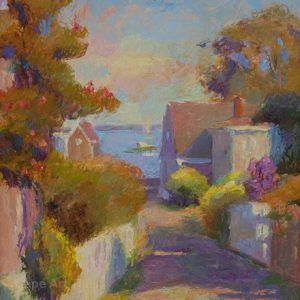 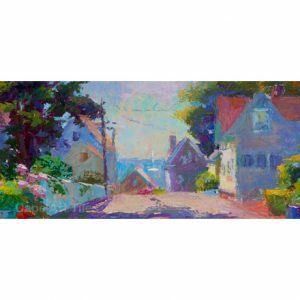 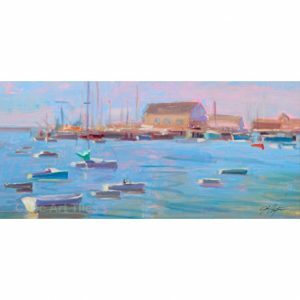 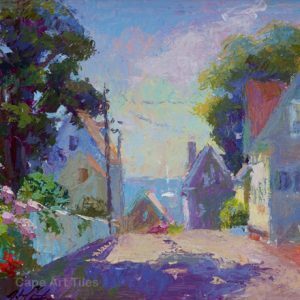 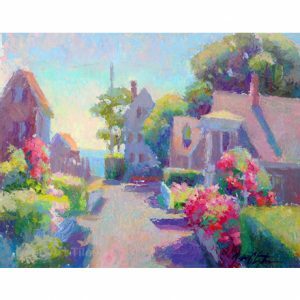 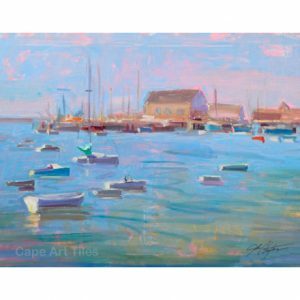 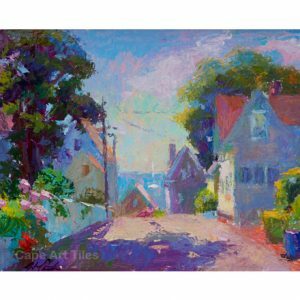 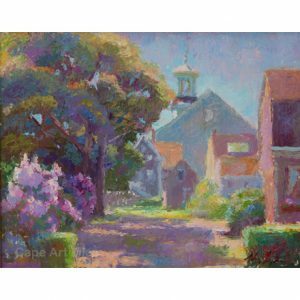 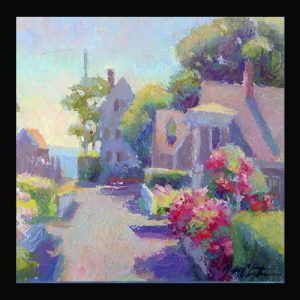 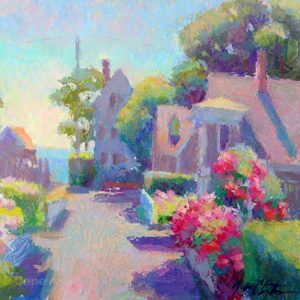 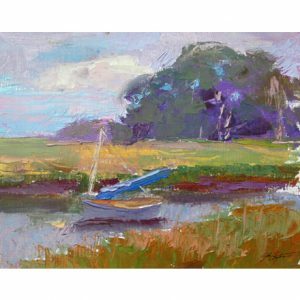 These days, John makes his living painting and teaching throughout Cape Cod in the summers and on the streets of Key West, FL in the winter. 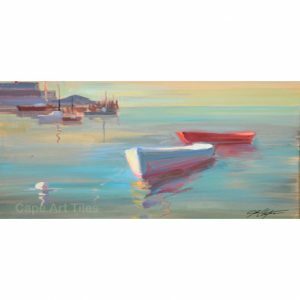 Locally John’s originals can be seen Egeli Gallery, 382 Commercial Street. 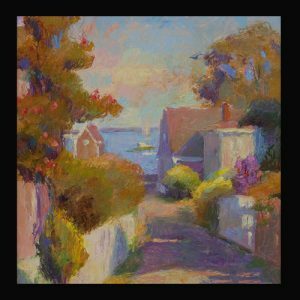 508-487-0044. 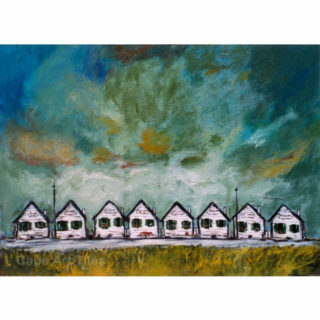 John’s work can also be found on line at www.johnclaytonstudio.com and at www.egeligallery.com. 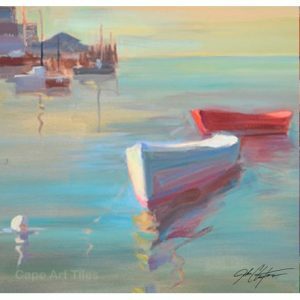 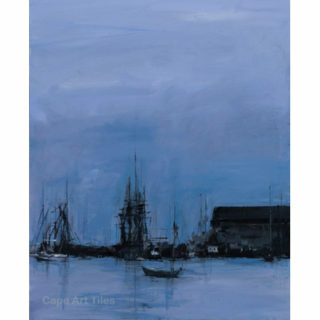 Browse the Cape Art Tile products featuring John’s work here.